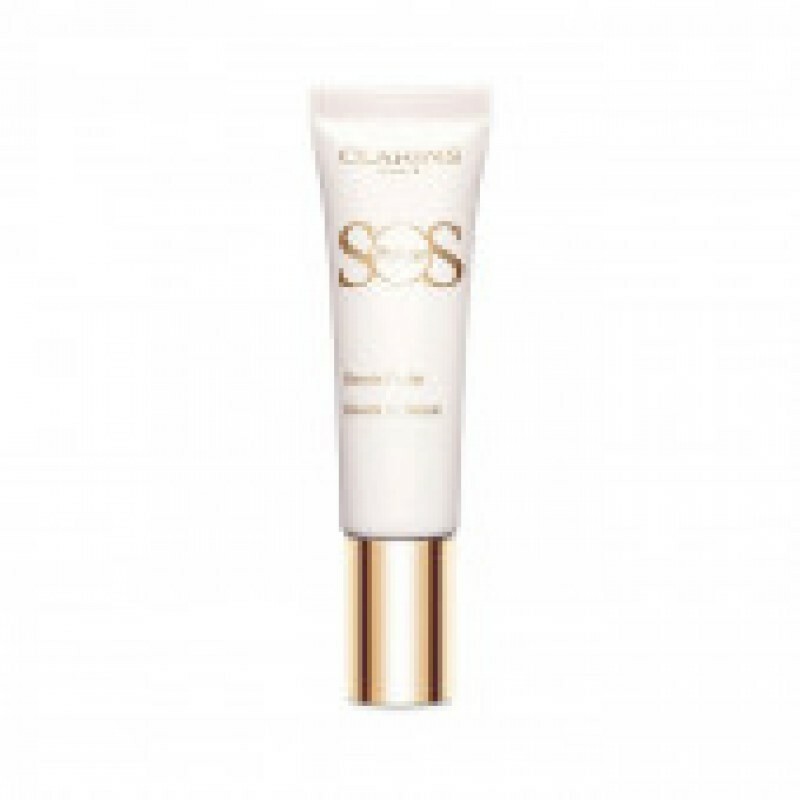 The Clarins SOS Primer is a range of complexion bases developed to offer targeted colour correction for different skin care concerns. 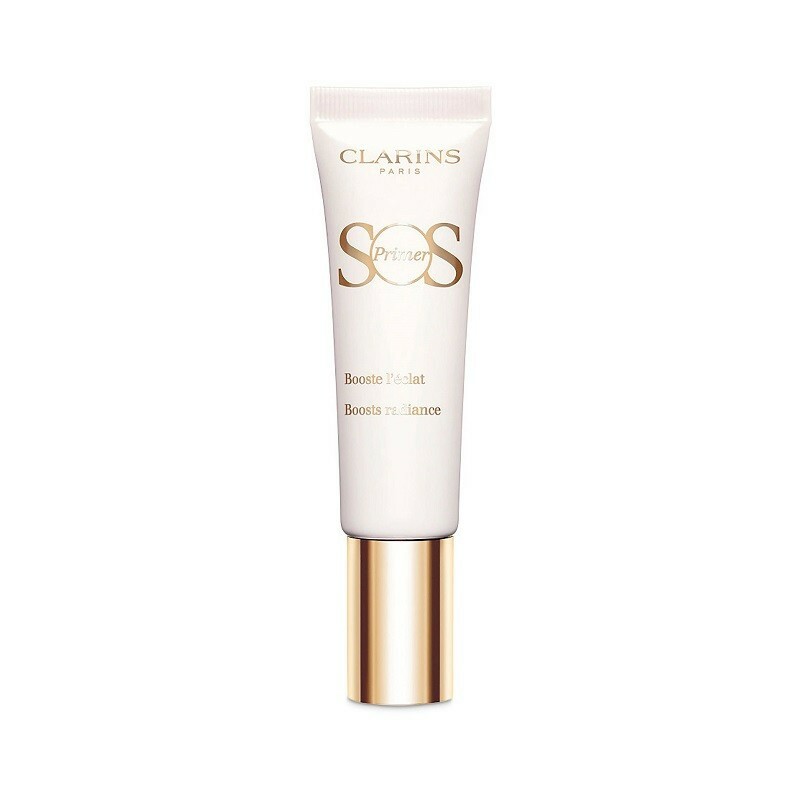 The Clarins SOS Primer is a range of colour-correcting complexion primers to suit the needs of each skin tone, following the principles of colour theory. White, the sum of all colours, imitates light on the skin’s surface and enhances its radiance. 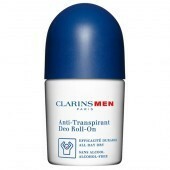 The fine, weightless texture lets skin breathe and is formulated with the Clarins anti-pollution complex to protect the skin from environmental damage. At the heart of its fresh texture and blurring effect, the High Lumitech complex instantly corrects, revives and illuminates the skin. The result is impeccable and your make-up lasts longer.